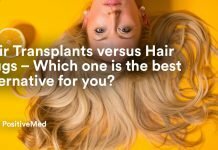 Are you one of the many women (or men) that suffer from thinning hair? 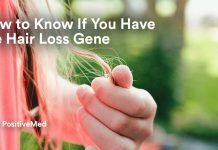 There are many causes for this such as: genetics, age, hormonal changes, breakage, and over use of hair product. 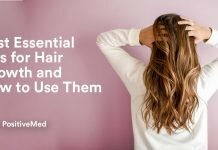 Here are some natural recommendations to stop thinning hair, or at least slow it, don’t wait any longer to do something about it! 1. Keep your scalp’s roots clean. 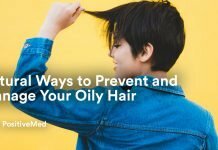 The hair follicle will die and thin and eventually fall out; But don’t over shampoo, especially if your hair tends to be dry. Over-shampooing may cause breakage and thinning. 2. 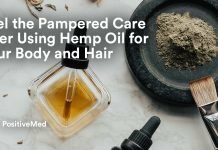 Treat your scalp with love! Dedicate time to it, get a treatment or mask to open follicles and help the regrowth of new hair. Avoid chemical treatments (especially dying and perms) since they can make the hair shaft weaker leading it to break and thin. 3. Make sure you are choosing the correct product! Many products can clog your pores and cause follicle irritation. Remember not to over brush your hair, since it will definitely thin and damage your hair. 4. Cut your hair right! a good haircut can add instant life and a lush illusion to hair. Long layers give fullness, thickness and body to a hairstyle. 5. Eat vitamin-rich foods! 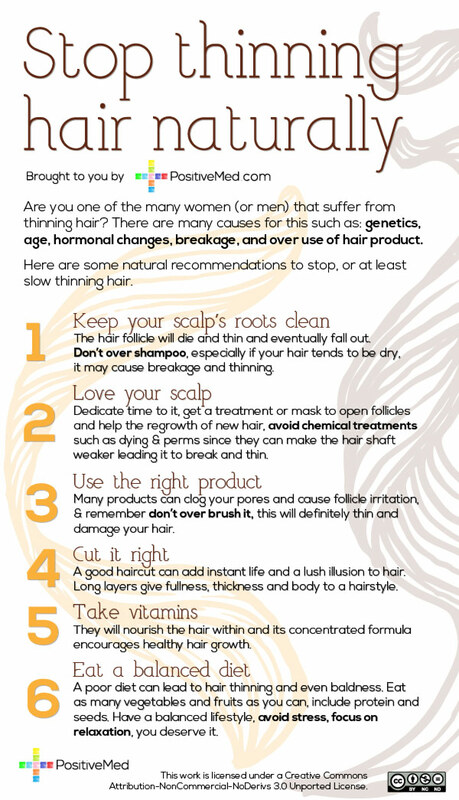 Vitamins nourish the hair within and encourage healthy hair growth. 6. Finally remember that a poor diet can lead to hair thinning and even baldness. Eat a balanced diet, eat as many vegetables and fruits as you can, include protein and seeds. Have a balanced lifestyle! Avoid stress, and focus on relaxation. You deserve it! Next articleNatural Tips to Significantly Lower Your High Cholesterol!